Longavi wines is a collaboration between two famous and multi-award winning winemaking friends from different continents, Chilean producer Julio Bouchon and South African winemaker David Nieuwoudt who teamed up in 2012 to produce wines in Chile's Leyda Valley. 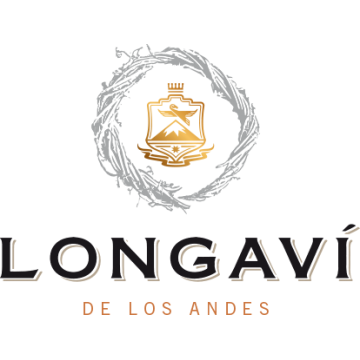 Longaví means ‘snakes head' derived from a stratovolcano called Nevado de Longavi and the vine wreath logo denotes the Ourobos, an ancient African symbol that represents nature’s eternal cycle of renewal. 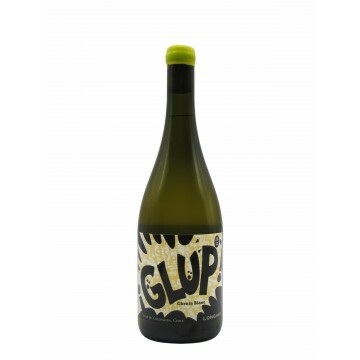 From a premium selected vineyard in the Valley of Marchigue based on volcanic soils this is a true e..
Crafted from a premium selected vineyard parcel in the Valley of Itata. This naturally made Cinsault..